Here are some tips for publicising your RE activities and events. You may also find our RE Teacher’s media toolkit useful, also available to download from this website’s resources section. 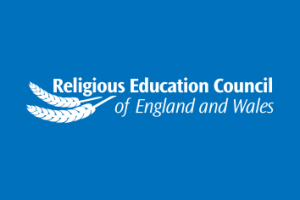 The RE Council’s ‘Something to Say’ leaflet promoting Religious Education can be downloaded from the link below. The aim of the leaflet is to help to increase public understanding of the nature and value of religious education.